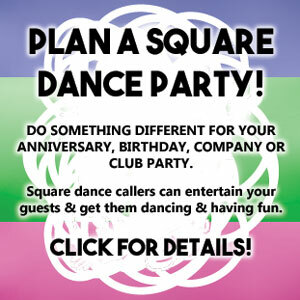 Monday, Sept 9 from 7-9:30pm come and have fun with Otonabee Squares and let our caller introduce you to modern square dancing! No experience necessary; you don’t need a partner; all ages welcome, family rate available. First night free. Thereafter $5pp per night; families pay for the first two people and the rest are free. This includes grandparents who bring grandchildren. If you have any questions phone Sandy at 705 741 2582 or email:otonabeesquares@gmail.com.